Like local trails? so do we! Not everyone has the time to make it along to lend a hand at trail dig parties and that's ok. 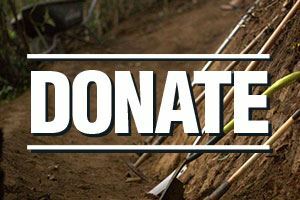 There is another way you can help us keep local trails awesome, and that is by making a donation. 100% of your donation will be used to the continued development of new mountain bike trails and the ongoing maintenance of existing trails. Did you know the Wellington Mountain Bike Club is a charitable organisation? When you make a donation to the Wellington Mountain Bike Club you are entitled to claim a tax credit for the donation from the IRD. 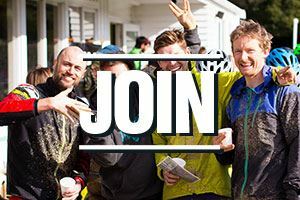 The Wellington MTB Club is an IRD approved donee organisation. 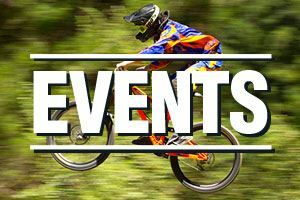 You can check this for yourself by going to the IRD site and searching for Wellington Mountain Bike Club. As the IRD has special requirements for receipts, if you intend to claim this tax credit, then please check the box below and we will send you a copy of a receipt that can be used for this purpose. Please do not use the automatically generated invoice from this website. In order for the receipt to be valid, it must be signed by either our President or Secretary. The WMTBC maintains a number of different trail funds. If you wish your donation to go directly towards a specific area (e.g. Mt Victoria) then please select this from the list below. Otherwise all funds go into a general fund that is used by all areas. Use the reference "Donation". The account number is BNZ Account 02-0568-0063311-000. Then send an email to our treasurer -at- wmtbc.org.nz with your details and we will send you out a receipt. Tell us where you'd like your donation to be used! 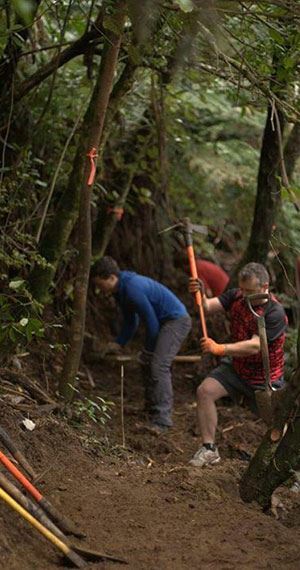 You can either target it to an existing project or provide it to the General fund which will be used for qualifying trail building projects around the Wellington Region. Yes, please send me a receipt I can use for a tax credit. If you require a full receipt that is suitable for sending to the IRD for a tax credit, please check this box and we will send you a hard copy. If you have any details you would like to note about your donation then please add them here.